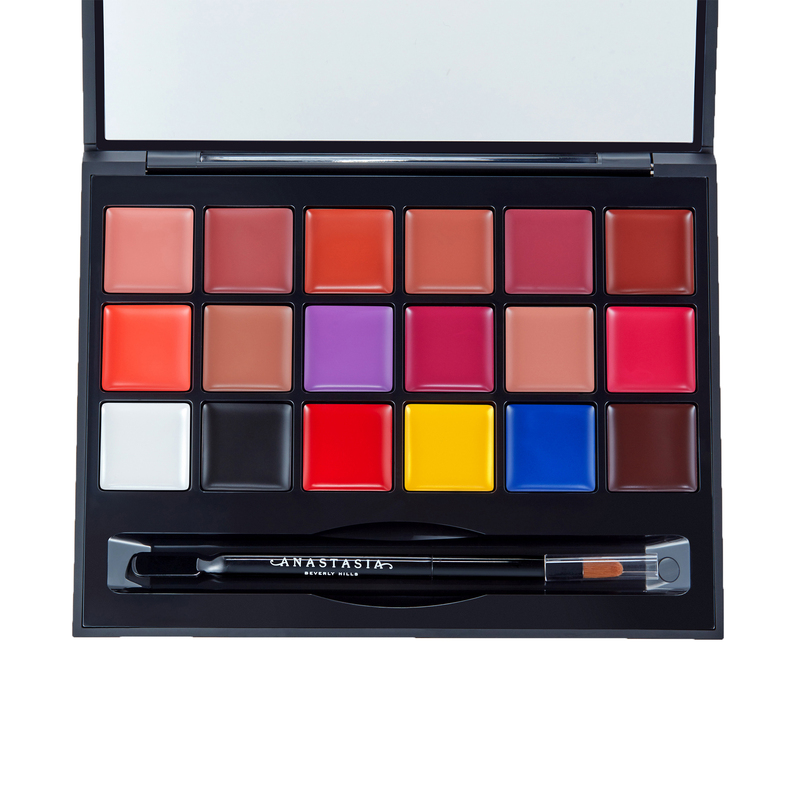 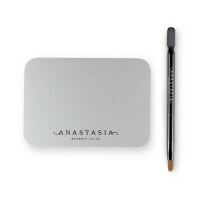 An 18-well professional palette that contains a full range of lip shades featuring primaries, neutrals, and bold brights. Wear alone or mixed together for an endless array of looks. 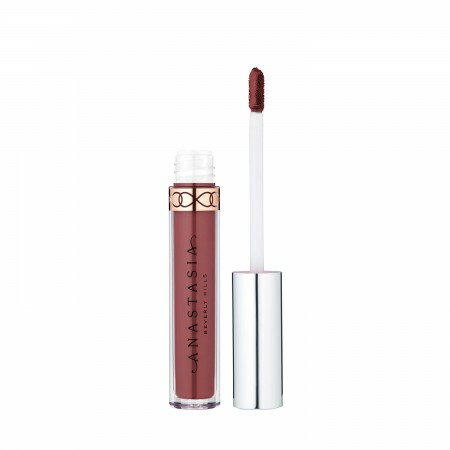 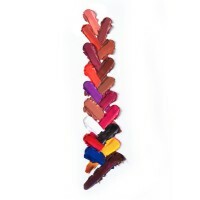 • Use primary mixing shades to transform lip colors from warm to cool. 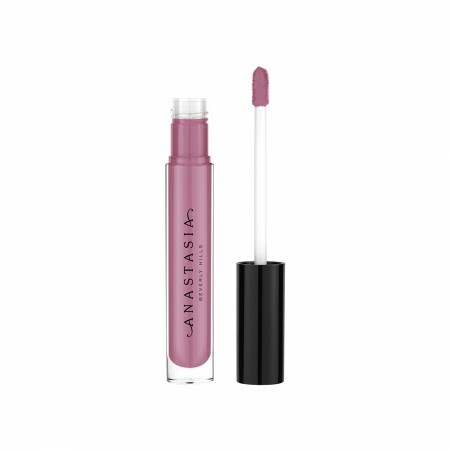 • Press white to the center of the lip to enhance fullness. 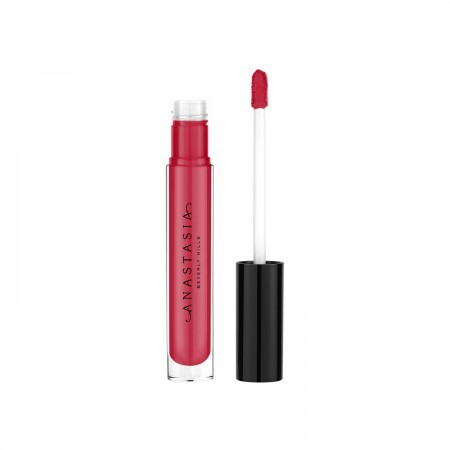 • Deepen a statement lip with black to add definition. 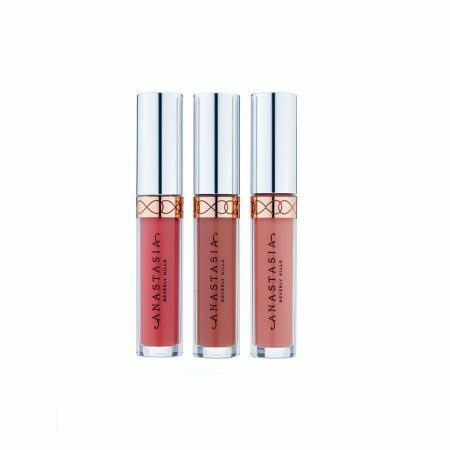 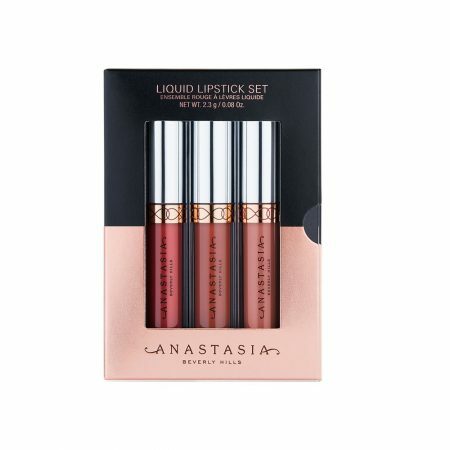 • Use primary colors to customize neutral and bold versions of your favorite lip shades.